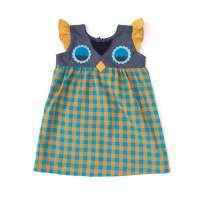 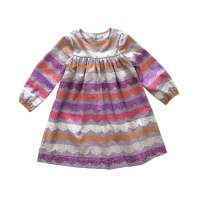 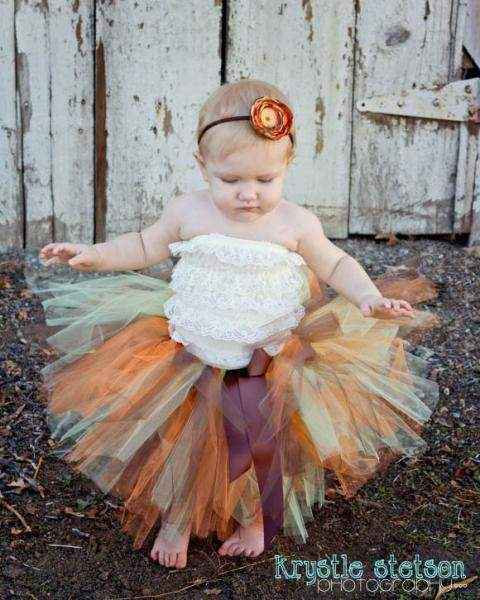 This Thanksgiving girls tutu makes a cute piece to wear all fall. 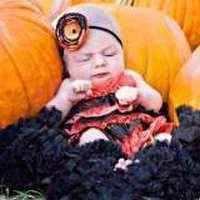 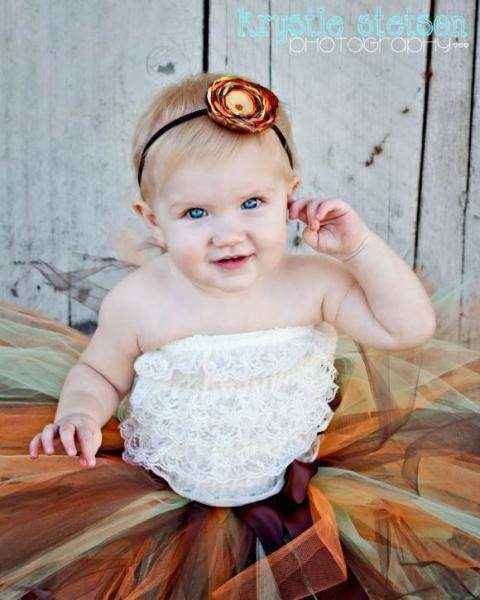 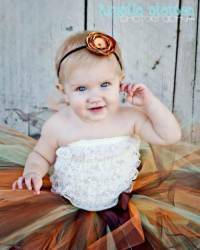 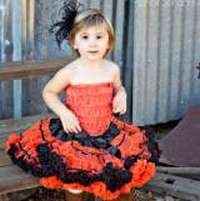 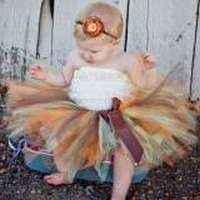 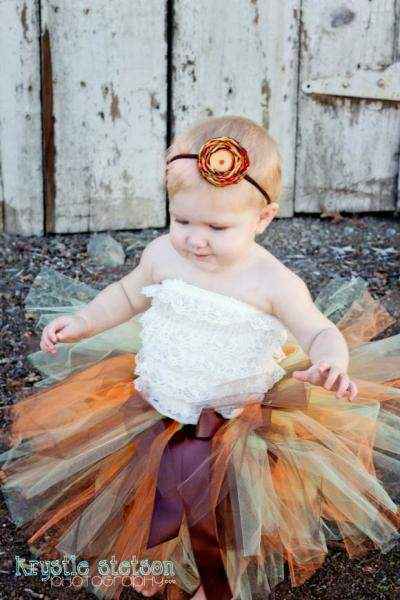 This girls fall tutu is also perfect to wear on Thanksgiving! 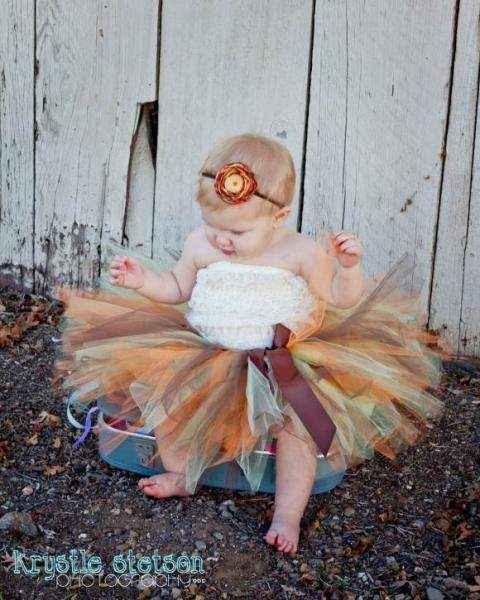 Each Thanksgiving girls tutu is handmade in the U.S. This Thanksgiving girls tutu makes a cute handmade gift! 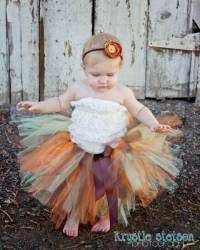 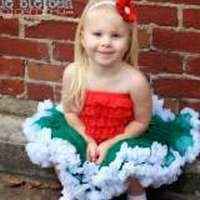 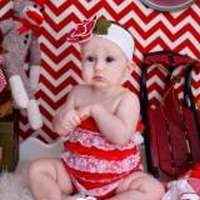 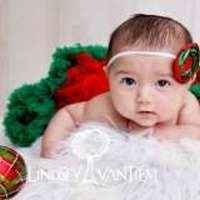 Note: Each Thanksgiving girls tutu is handmade individually, and so there will be slight variations from the photos.